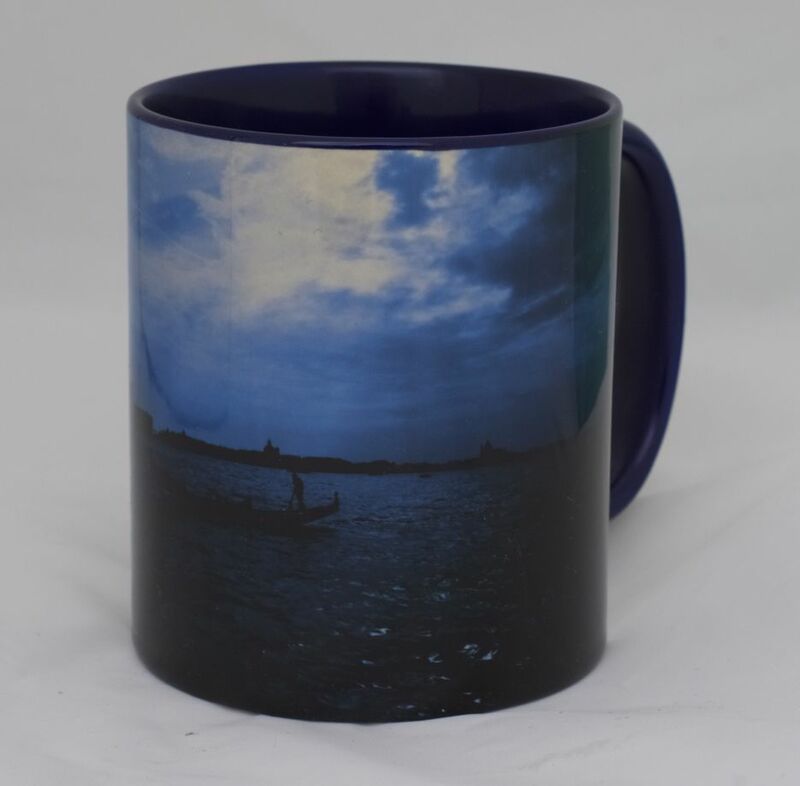 Please click on an item to enlarge it. 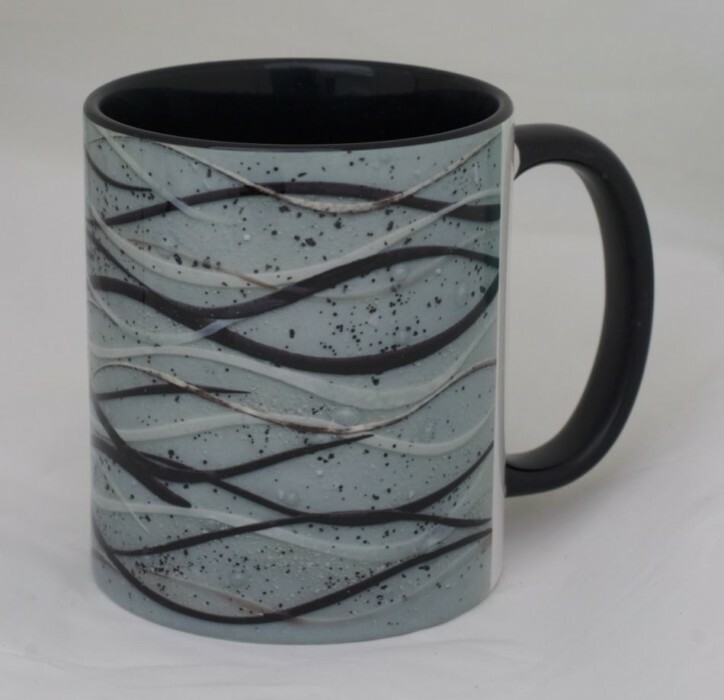 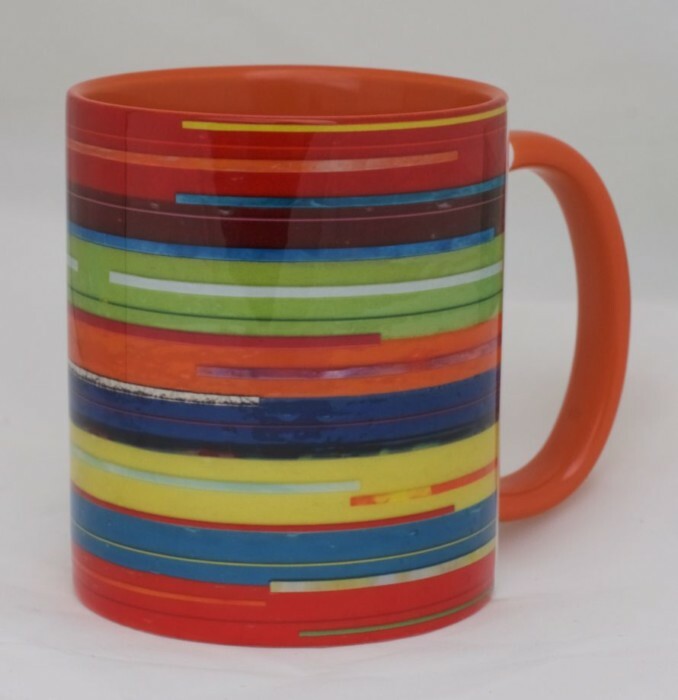 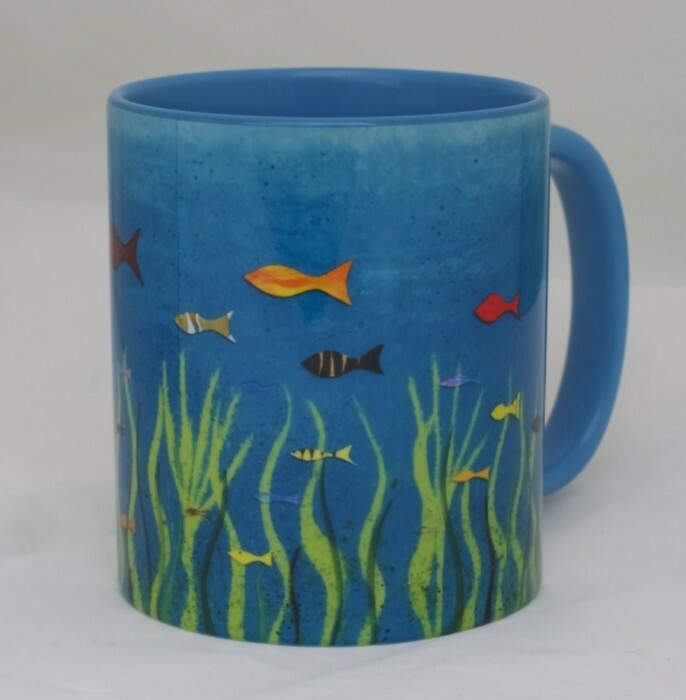 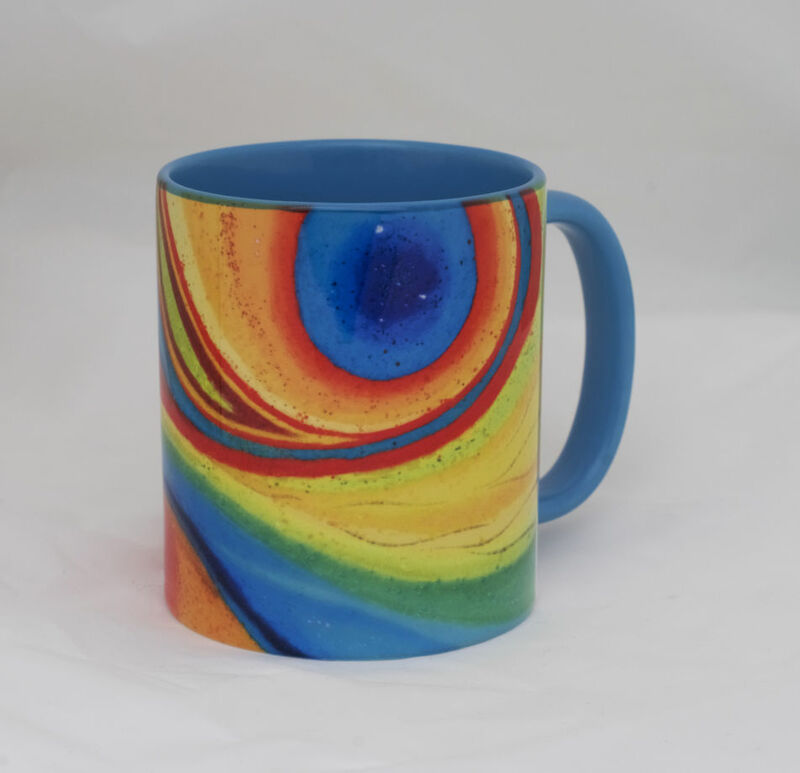 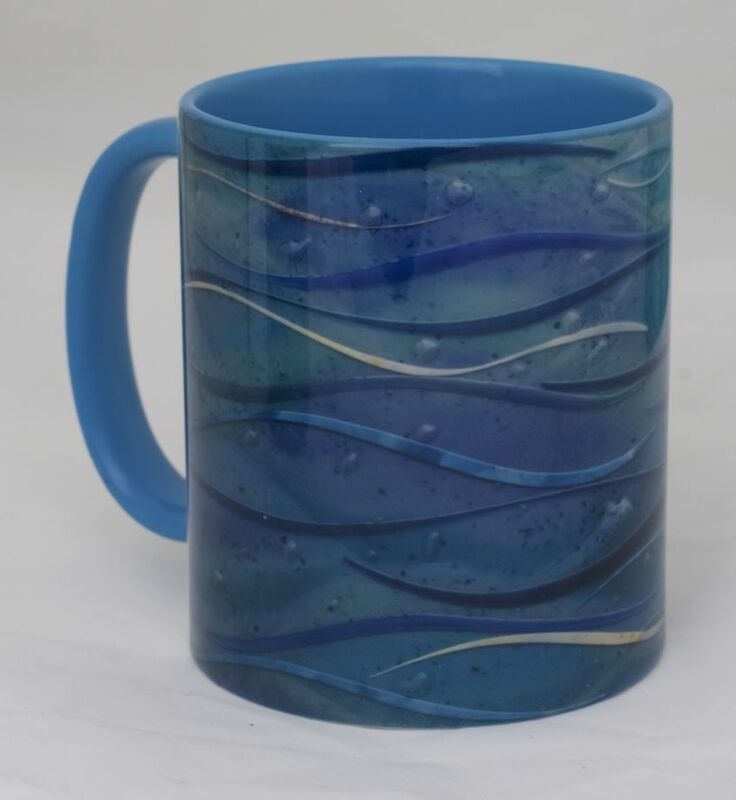 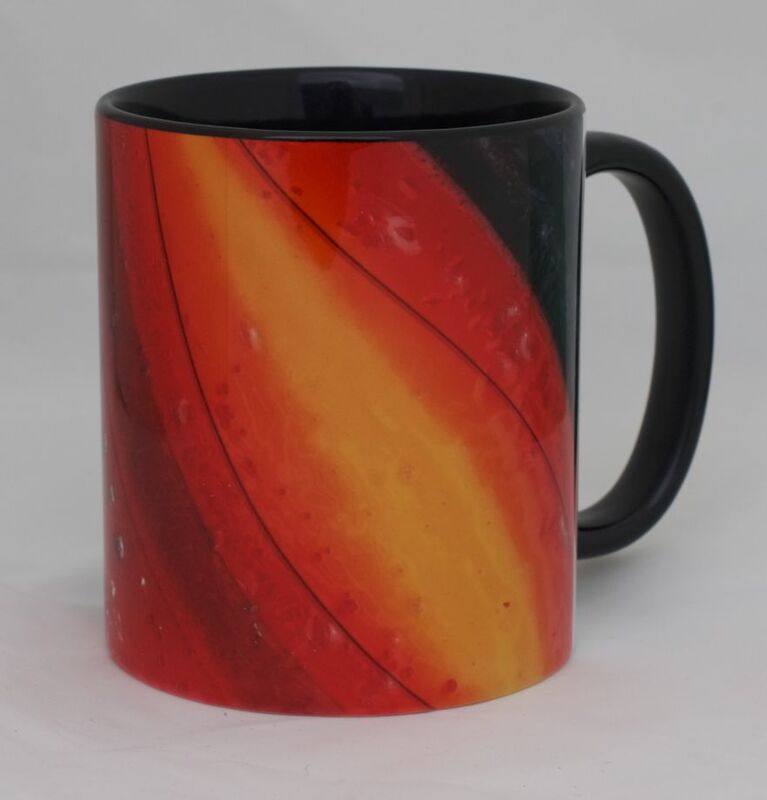 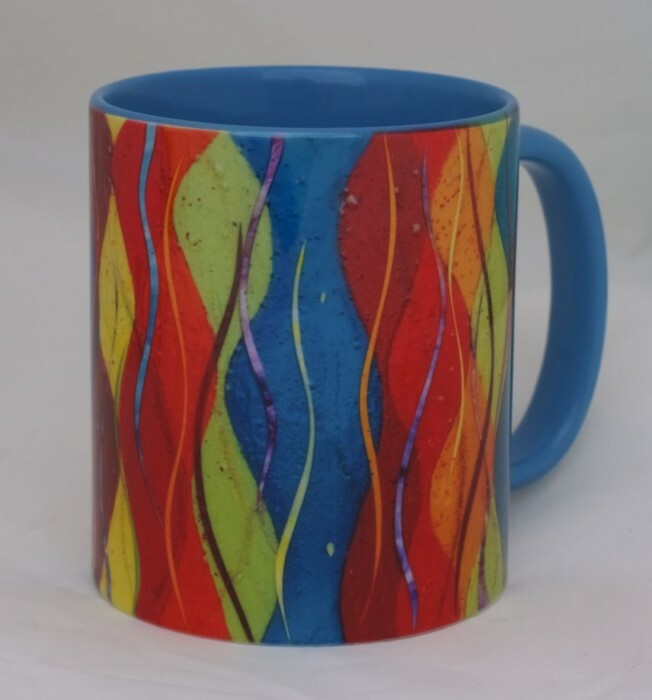 This wave mug features one of our glass art wave designs, which are very popular at the moment! 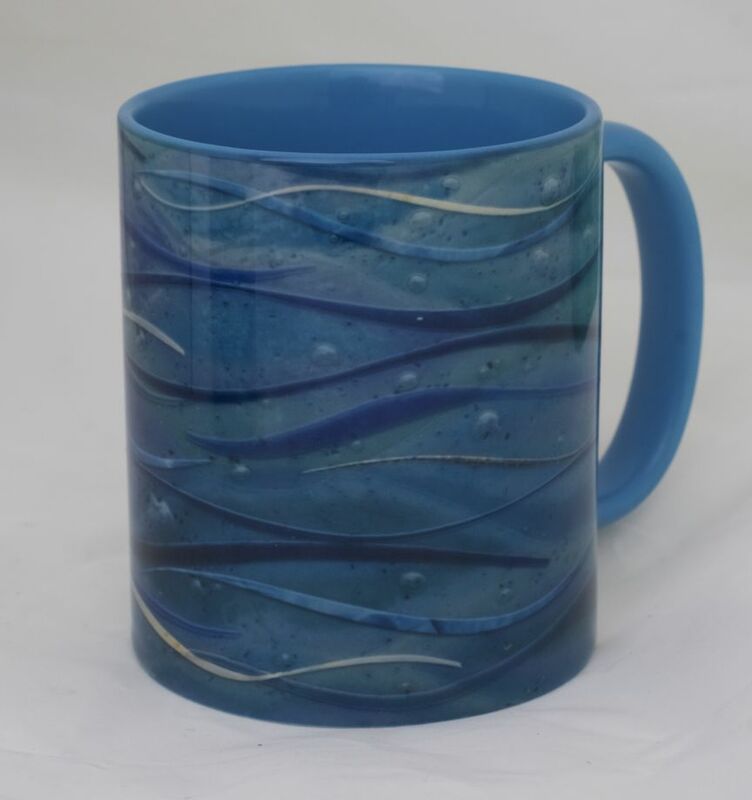 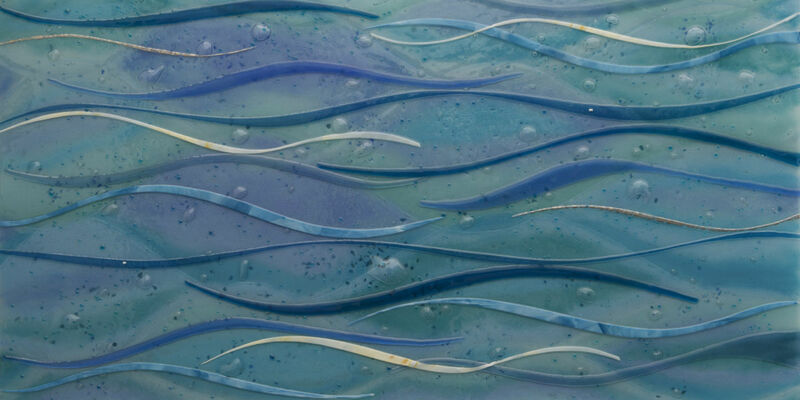 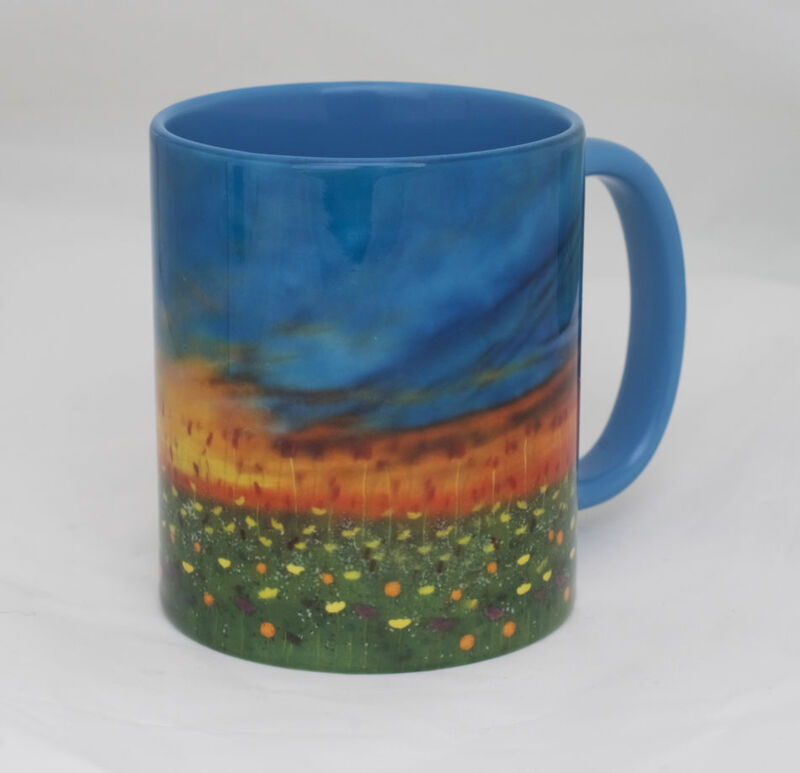 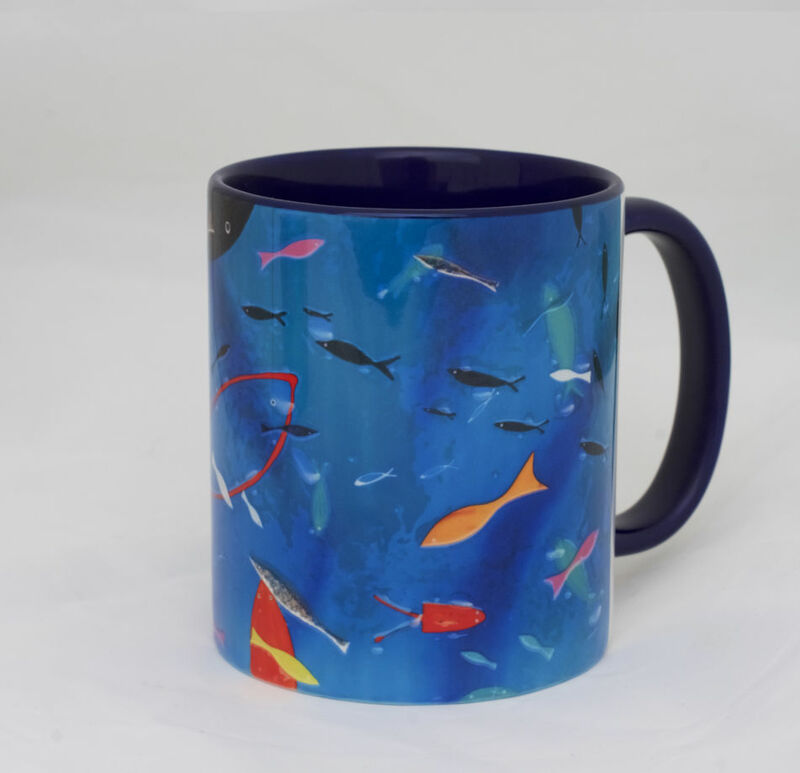 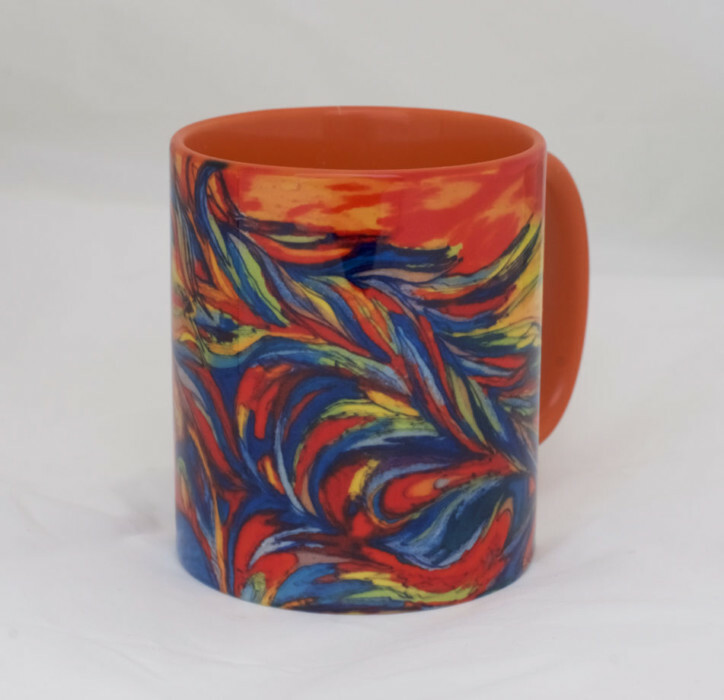 The surface of the glass has blues of many different colours as well as metallic silvers and white waves that work around the sides of the mug. 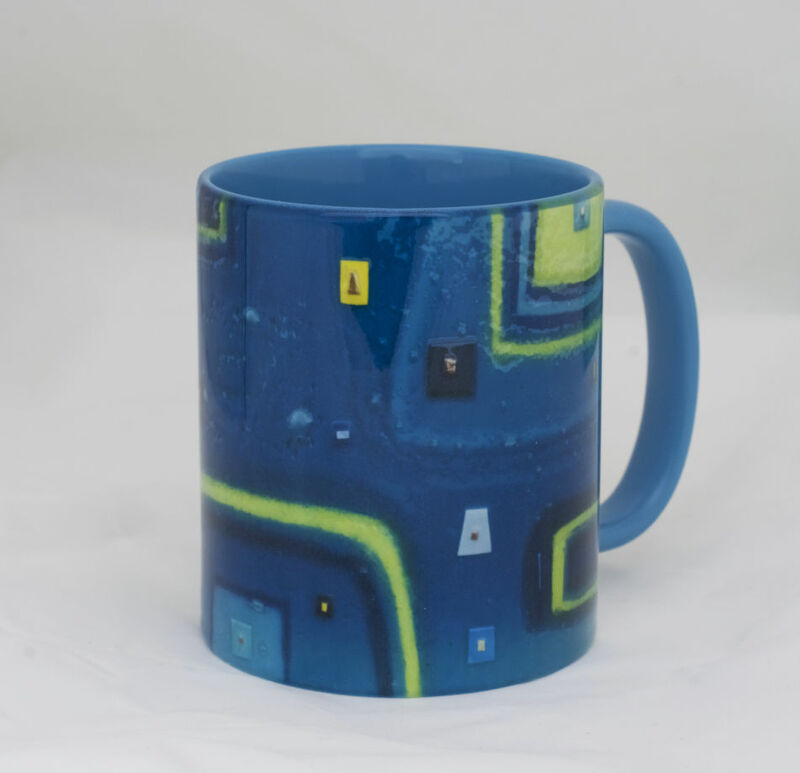 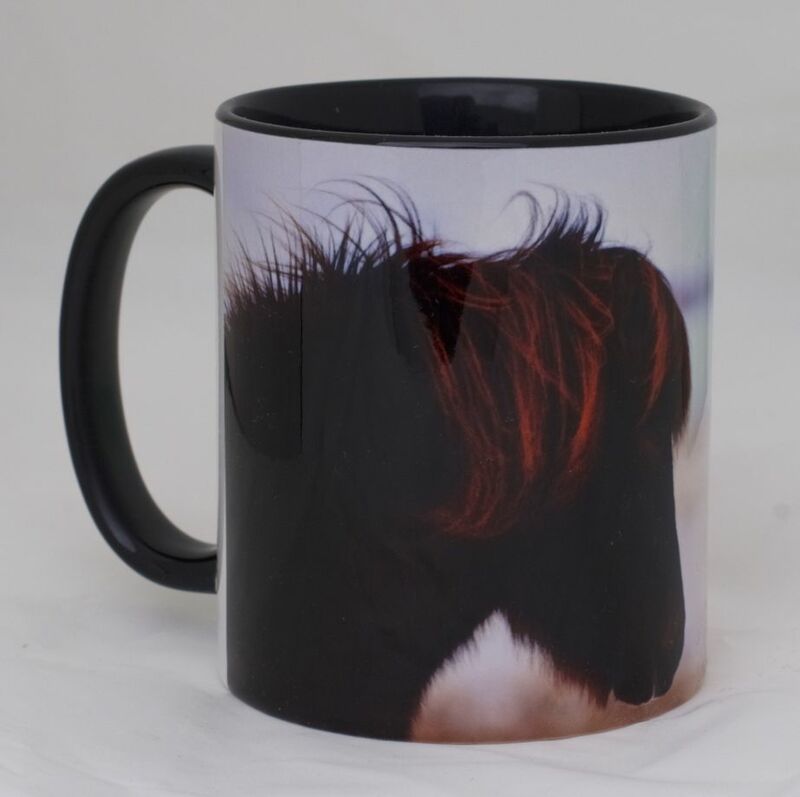 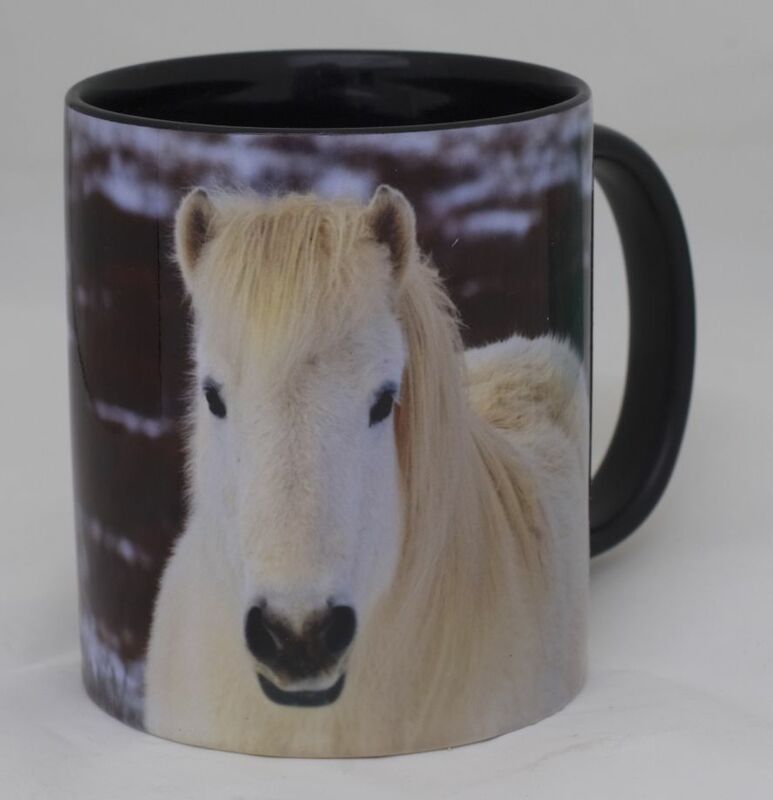 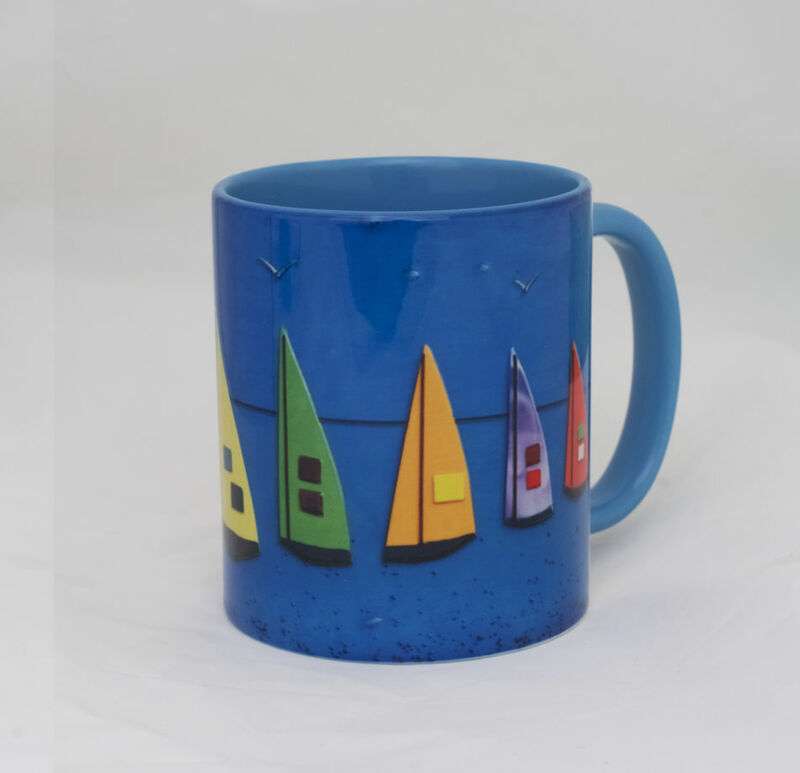 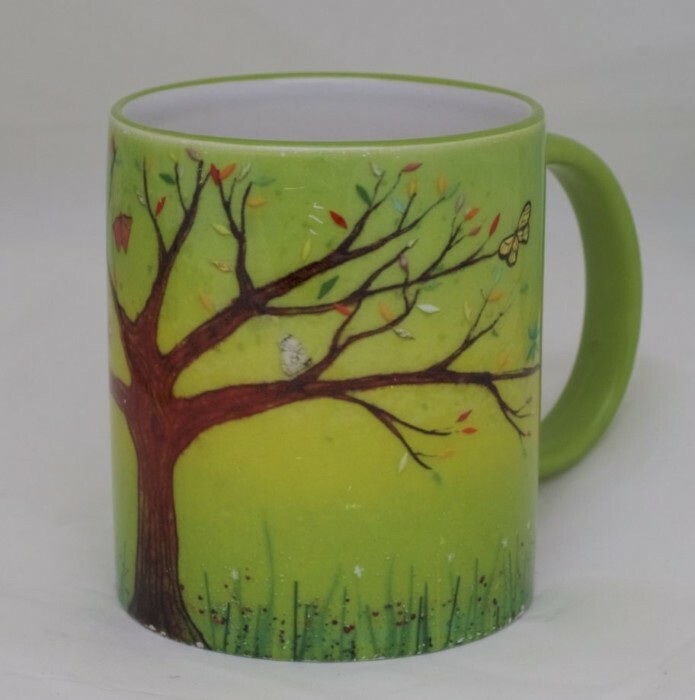 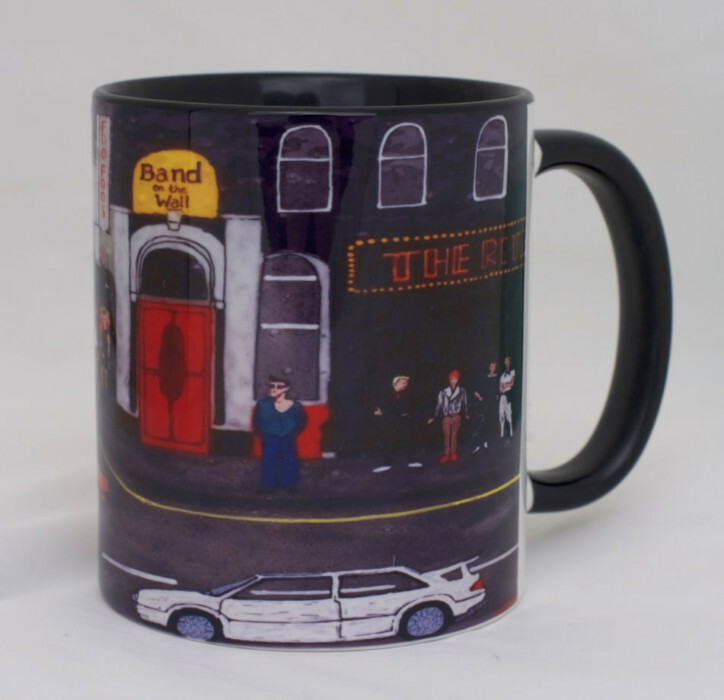 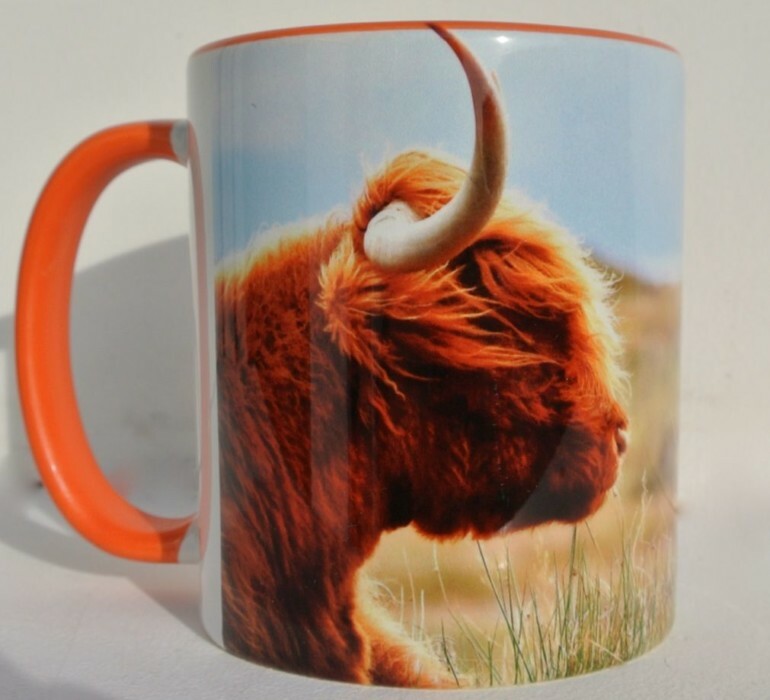 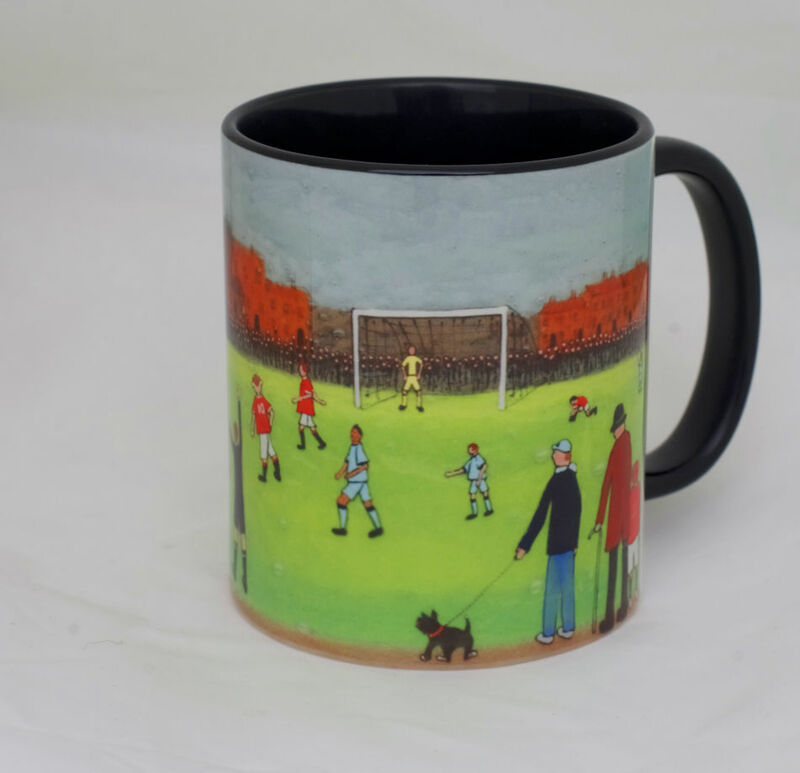 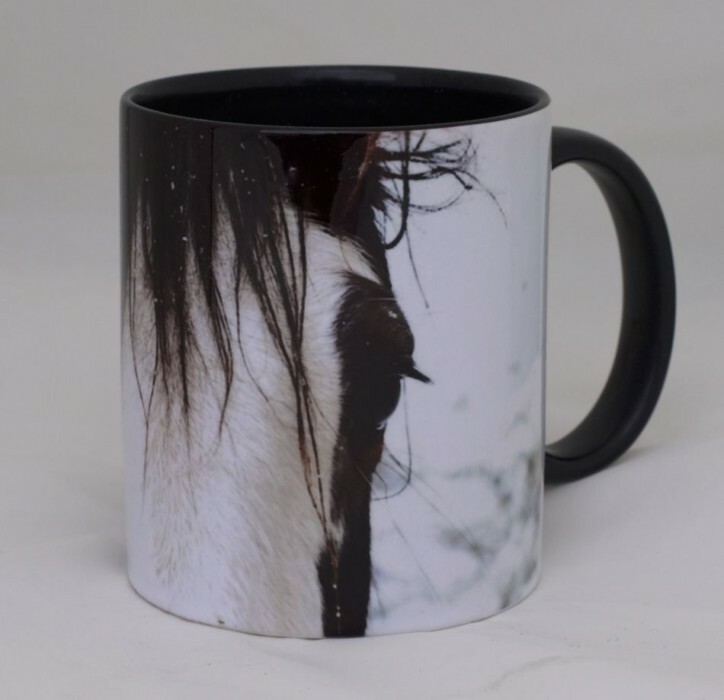 The handle and inside of the mug shown in the image are blue.